Case 2 was diagnosed with enthesitis-related arthritis, particularly involving his hips and lumbosacral spine, when he was 11 years old. At diagnosis his height was on the 10th percentile. In the first year of his disease activity he had elevated ESR levels (up to 60 mm/hr) with subsequent levels all less than 25 mm/hr. 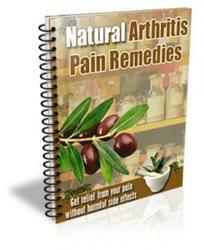 He has been managed with regular nonsteroidal anti-inflammatories, Sulphasalzine and the occasional intra-articular triamcinolone hexacetonide injection. He has only once had low-dose (15 mg daily) oral prednisolone for two weeks following disease flare related to intercurrent infection. At 14 years of age he was becoming more concerned with his height. Clinical assessment revealed delayed puberty with 4 ml testes at 14% years. 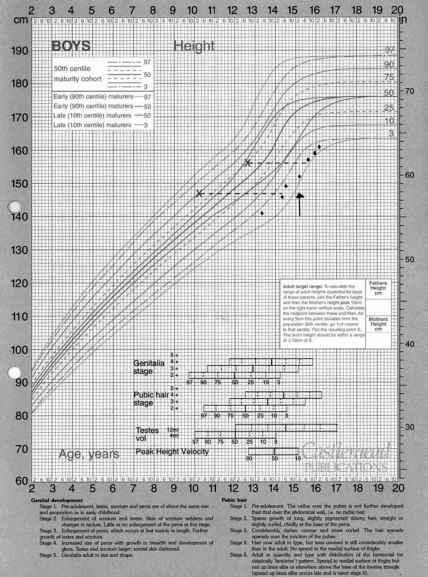 Figure 12 Growth chart for Case 2. X = bone age; arrow indicates onset of oxandrolone treatment. His bone age at 14.25 years was accordingly significantly delayed at 10.2 years. After discussion he initially opted to allow nature to take its course. However, due to increasing self-consciousness regarding his short stature, he later opted for a 3-month course of oxandrolone (2.5 mg daily), which promoted further pubertal development and his pubertal growth spurt (Fig. 12). Catch-up growth into the normal range is anticipated as he continues through his pubertal growth spurt, with his bone age at 15.6 years still delayed at 12.8 years.